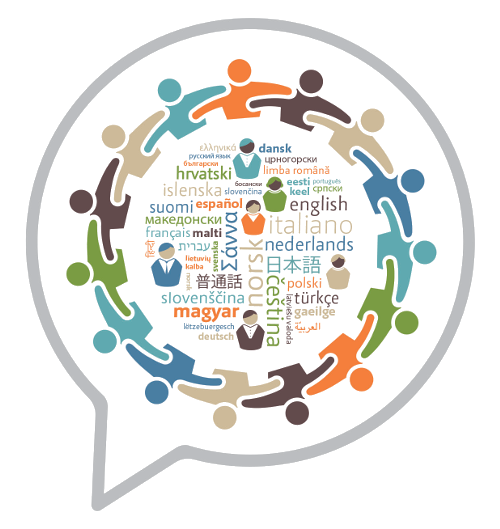 EnetCollect is a large international network funded as a COST Action (CA16105) currently involving more than hundred stakeholders from Europe and outside. EnetCollect aims at unlocking a crowdsourcing potential available for all languages and at triggering an innovation breakthrough for the production of language learning material, such as lesson or exercise content, and language-related datasets such as, among others, NLP language resources. What does it aim at ? EnetCollect aims at performing the groundwork to set into motion a Research and Innovation trend combining the well-established domain of Language Learning with recent and successful crowdsourcing approaches. Who can join and how to join ? EnetCollect welcomes anybody interested to join. To do so, just follow the steps described here.